When he arrived at Camp Hope America-Connecticut last summer, ten-year-old R.J. was shy and withdrawn. He kept to himself, avoiding the other campers. He was tentative about engaging in recreational activities in the lakeside wilderness of the Berkshire Mountains. The fourth-grader had come to the camp after experiencing the prolonged and residual trauma of domestic violence. His mother had endured years of physical and verbal abuse at the hands of R.J’s. father. That abuse ultimately compelled his mother to escape late one night, taking her children to a friend’s home, before moving with R.J. and his younger brother into an emergency shelter, or safe house, provided by The Center for Family Justice (CFJ) in Bridgeport, Connecticut. This is how R.J. had the opportunity to attend Camp HOPE. Two years ago. CFJ launched the first evidence-based, trauma-informed camp in New England. Camp HOPE provides a therapeutic curriculum focused on providing hope, healing, and resilience to children who are the primary or secondary victims of domestic or sexual abuse and violence. Since its inception in 2017, Camp HOPE has provided approximately 100 children between the ages of 11 and 17 a safe, free, and caring place to process their trauma while enjoying all the experiences of a traditional summer camp. Among the goals of Camp HOPE, a national network of nonprofit camps dedicated to supporting trauma-impacted children, is for them to leave camp believing in themselves, others, and their dreams. Another goal is to work towards breaking the generational cycles of domestic and sexual violence by helping the children process their trauma. 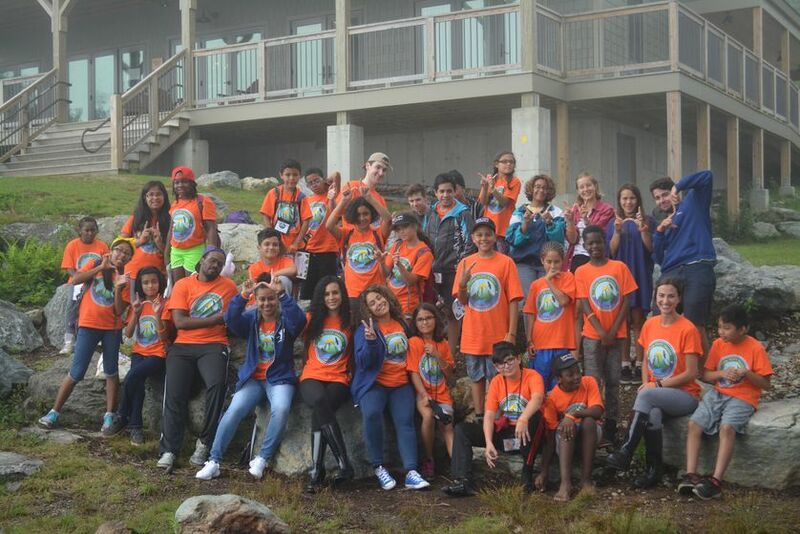 CFJ is able to offer its program on the picturesque grounds of the YMCA Camp Hi-Rock through a close partnership with the Central Connecticut Coast YMCA. 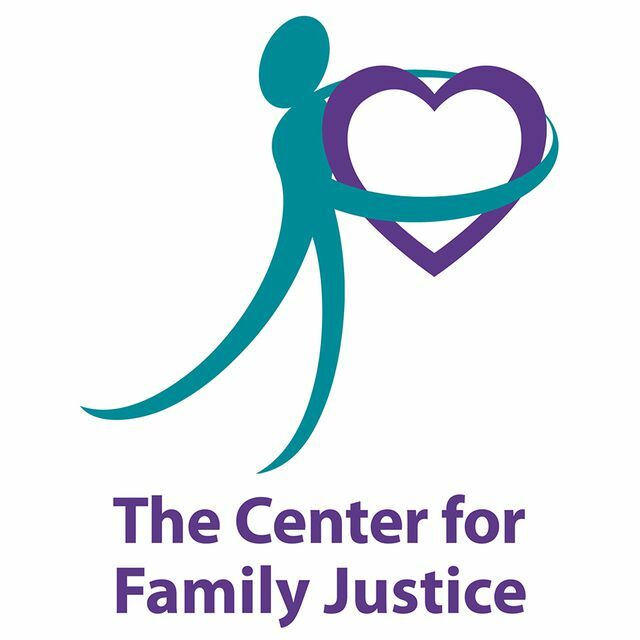 “We are thrilled to bring this program to children who have experienced trauma they did not deserve,” says Debra A. Greenwood, President/CEO of The Center for Family Justice. Since its founding, Camp HOPE has galvanized supporters of CFJ, who have worked tirelessly to help the camp thrive. Last summer, camp enrollment doubled from its inaugural season. Each child who participates in the program does so for free thanks to many generous camp benefactors, such as Verizon, that generously help support Camp HOPE programs across the country. “As Camp HOPE grows, we hope to offer this extraordinary program to more children who deserve this opportunity to experience a safe and transformative summer camp experience,” said Greenwood. R.J. says the Camp HOPE experience helped him establish new friendships and have more faith in himself. This opportunity to bond with fellow campers was especially important to him, since contact with many of his friends ended after moving into CFJ’s shelter to escape the abuse he had experienced in his home. When he first arrived at Camp HOPE, R.J. was worried that he would be lonely and not make friends. “R.J. emerged from group counseling sessions and activities created to build self-esteem — such as rock wall climbing— as an engaged camper who was named “most empathetic” by his peers at the end of the Camp HOPE week. The Camp HOPE experience does not end for campers after they pack their trunks and return home. “It is very much our goal to build on the progress we have with our campers over the summer, so that they continue their sense of hope and optimism about their future growth during the year,” notes Greenwood. Eventually, she added, successful campers such as R.J. will be given the opportunity to mentor other Camp HOPE campers through a planned counselor-in-training (C.I.T.) program. Campers also meet monthly with a team led by CFJ’s Youth Trauma Specialist, Sasha Collins, for activities such as pizza parties. These meetings give campers such as R.J. a chance to reconnect and strengthen the bonds they made during the summer. “It is our goal to create hope-centered experiences that will stay with these kids for a lifetime,” said Greenwood. Please note R.J.’s name and some identifying details were changed to protect his anonymity.